Role: As Senior Communications Director, Nicola leads a number of Morrow Communications key accounts including Asda, Flahavan’s Porridge, Greggs and Irwin’s Bakery. As well as providing strategic direction and oversight on corporate and brand communications, Nicola provides creative solutions for her clients, which deliver results across NI, ROI & GB markets. Track Record: Nicola joined Morrow Communications in 2007 after graduating from Ulster University with a First Class BSc Honours degree in Communications, Advertising & Marketing. With over eleven years’ experience working in the industry Nicola brings a wealth of knowledge as a skilled communicator and creative thinker to her new position as Senior Communications Director. 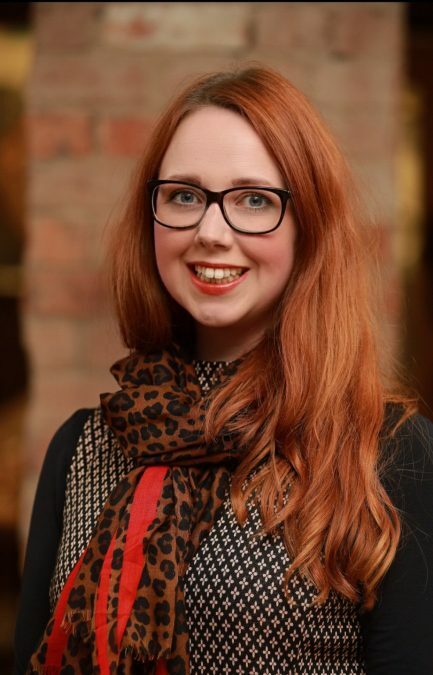 Role: As Communications Director specialising in corporate PR, Clare is responsible for the strategic direction and delivery of campaigns for a number of Morrow Communications key clients including Moy Park, First Trust Bank, Fujitsu and InterTradeIreland. With a keen interest and understanding of NI’s technology, financial and business community, Clare supports the company as it continues to grow through developing new and existing client relationships. 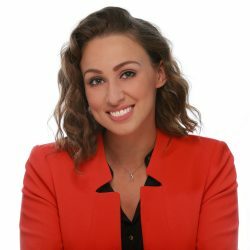 Track Record: With almost a decade of industry experience, four of which are with Morrow Communications, Clare brings a wealth of knowledge to her new position as Communications Director. She is a member of CBI NI’s ‘Future Leaders’ Forum and holds a Masters degree in Politics from the Queen’s University, Belfast. Role: As Senior Communications Executive, Fiona plays an integral role in delivering strategic campaigns across a number of account teams. With a passion for content creation, media relations and digital communications, Fiona brings a creative flair to accounts including First Trust Bank, Dale Farm, The Alpha Group and Roe Park Resort. 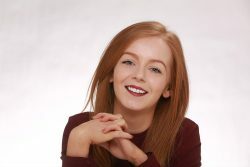 Track Record: Fiona joined the Morrow Communications team two years ago as a First Class Honours marketing graduate from Ulster University and quickly established herself as an innovative member of the team. She played an important role as social media manager in the award-winning Mullins Ice Cream campaign for Dale Farm, which picked up a silver award at the recent CIPR awards. Role: As Senior Events Manager, Joanne works closely with clients including Tourism NI, Devenish and the Northern Ireland Food and Drink Association (NIFDA) to deliver strategic events across the NI and RoI markets. Offering strategic advice and logistical support, Joanne’s creative flair and eye for details ensures events are meticulously planned and suited to audience groups. 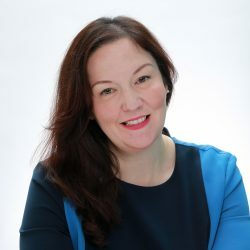 Track Record: A career marketer with eighteen years’ experience, Joanne has broad knowledge of the NI and GB markets, is a Fellow of the Chartered Institute of Marketing and sits on the Board of local charity, Include Youth.